In southern China, a local tourist guide brings tourists to the rice fields of Longji. The rice terraces of Longji are famous in China especially when they are covered with snow but also when they are filled with water. 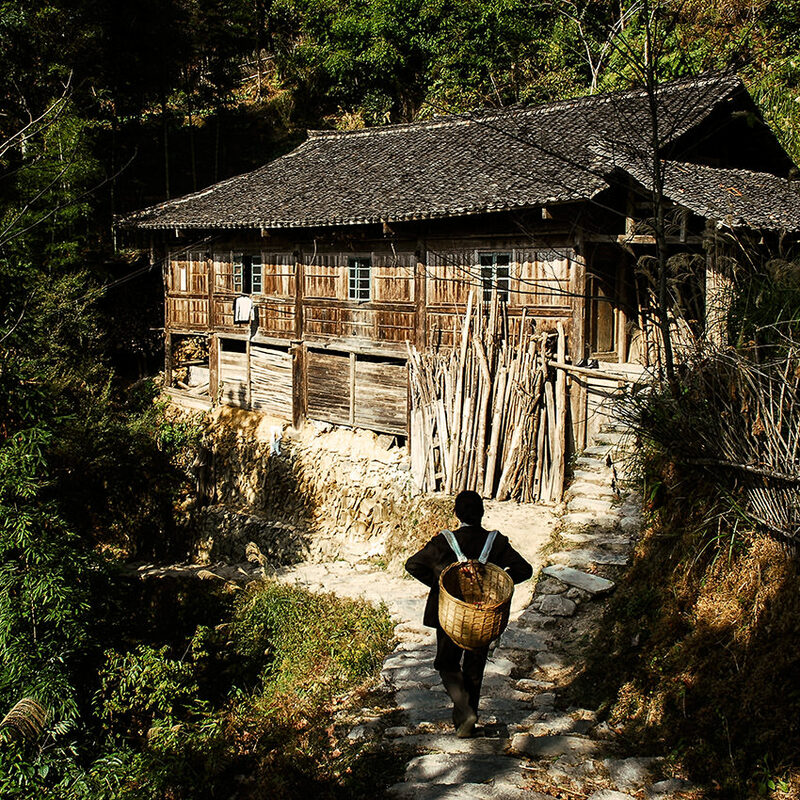 A local guide is leading tourists to the heights of Longji admire the scenery. Les rizières en terrasses de Longji sont célèbres en Chine notamment lorsqu’il neige mais aussi lorsqu’elles sont en eau. 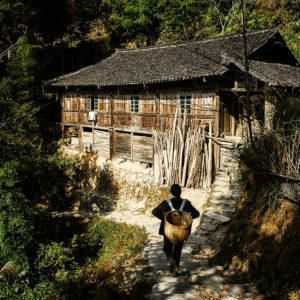 Une guide locale amène des touristes vers les hauteurs de Longji admirer le paysage.